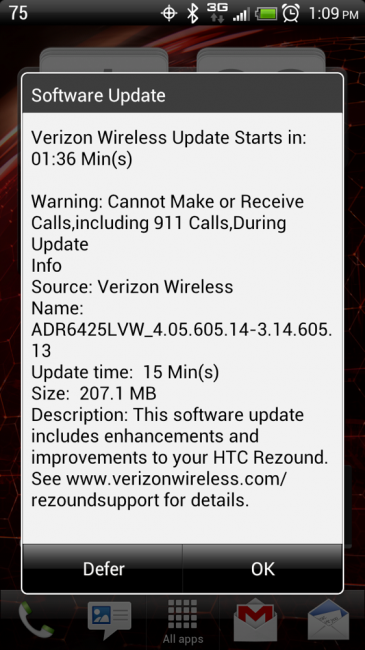 The HTC Rezound update that will introduce global roaming to the year-and-a-half old phone is now pushing out to users. The update is 207MB in size, but as long as you are on LTE, should only take a few minutes to download and then install. 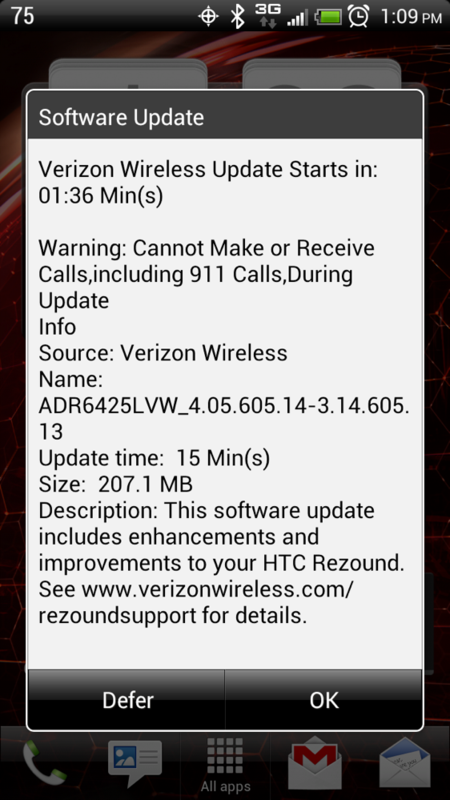 As I just mentioned, this update brings global roaming to the phone, a feature it should have had a year ago. Other than global roaming, you’ll see updates to bloatware and improved data connectivity. 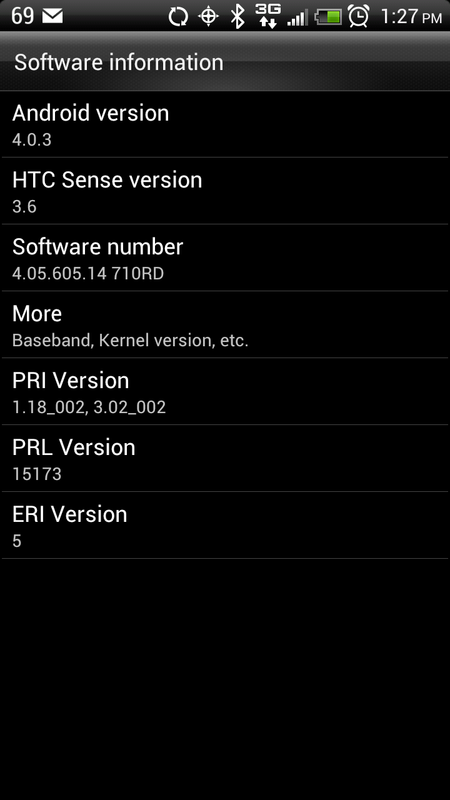 To pull it, head into Settings>About phone>Software updates.